The Bible is unique indeed!! Thank you for reminding us what makes God’s Word like no other publication. 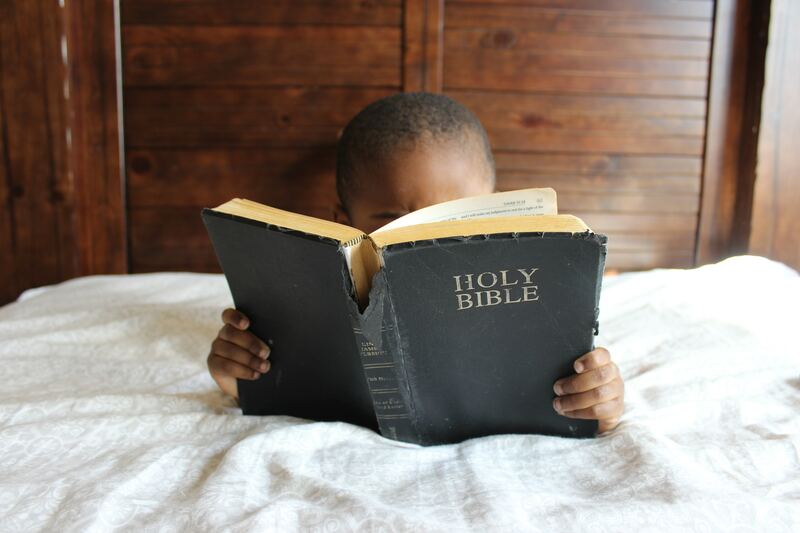 I also love that it truly is a LIVING word…that God speaks to us personally through it…It is relevant to readers across cultures , across generations and throughout every period in history. There is NO other book like it!!! !